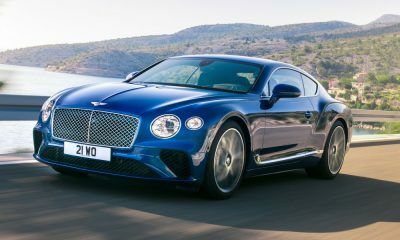 When Bentley announced that it would soon offer an SUV, ears of the world perked up from sheer curiosity. Then came the EXP 9 F concept that made all of our stomachs turn at the sight of its hideousness. 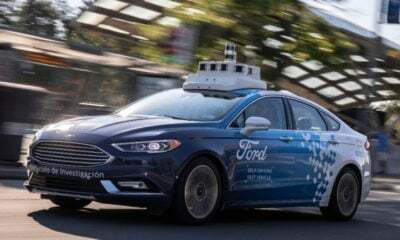 In fact, the concept SUV received such terrible reviews that it sent the luxury brand back to the drawing board. 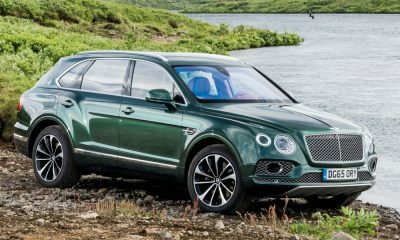 Today, we get our first official look at the production SUV, which Bentley has dubbed the Bentayga, and all the juicy details surrounding it. 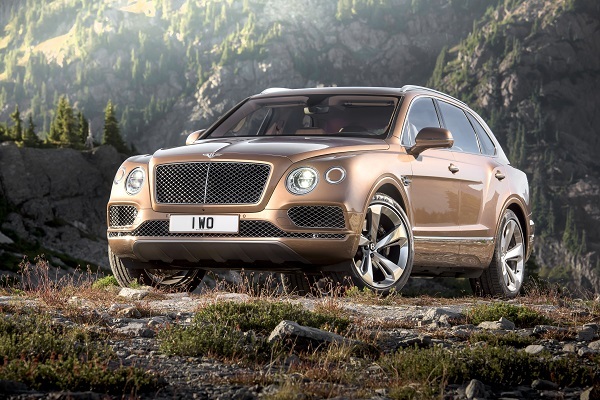 As expected, the Bentayga is the world’s fastest and most powerful SUV… for now. 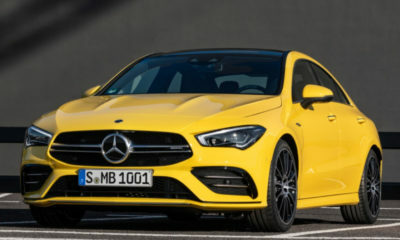 This is thanks to its 6.0-liter twin-turbo W-12 engine that produces 600 horsepower at 6,000 rpm and 663 pound-feet of torque between 1,250 and 4,500 rpm. 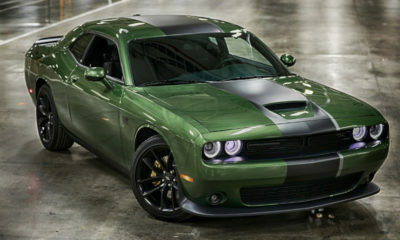 The engine mates to an eight-speed auto transmission that shoots the power out to all four wheels. 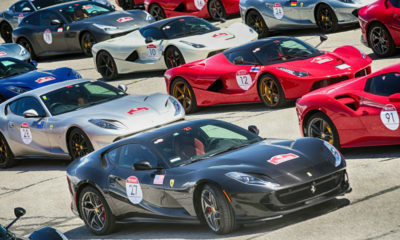 This combination of power and traction results in a 0-to-60 sprint of just four seconds. Top speed checks in at 187 mph, which bests the Porsche Cayenne Turbo S by 11 mph. 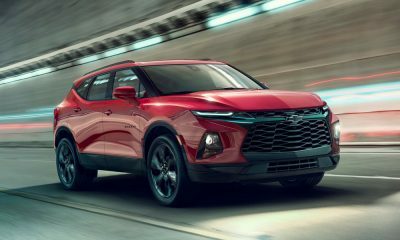 Thanks to auto start-stop, a cruising mode, and its Variable Displacement system, this large SUV is actually easier on gas than one may think. 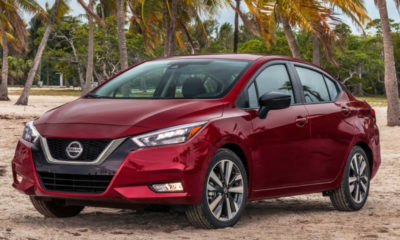 The EPA rates it at 14 mpg city, 20 mpg highway, and 16 mpg combined. 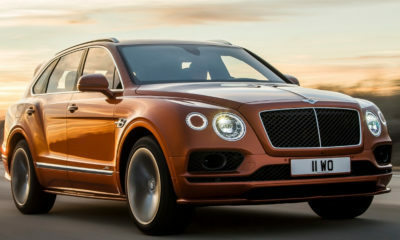 While the all-wheel-drive system and added ground clearance give the Bentayga a personality all its own, the exterior of this SUV screams “Bentley.” The signature round headlights with matching repeaters, mesh grilles, hood lines, and flared fenders are all styling cues that we expect from the brand. What’s more, these are also cues that the original concept mimicked very poorly. The cabin is also all Bentley, as it is wrapped up in a package that’s fit for royalty. The supple leather, smooth veneers, and tasteful metals combine to create a space that puts all other SUVs to shame. The handcrafted front seats have 22-way adjustments, six-program massage, and heating and ventilation to make long trips a breeze. Even the rear seats are outstanding, thanks to their 18-way adjustments, massage, ventilation, and footrests. Rounding out the cabin of this super-luxurious rig is a full-length moonroof, an 8-inch touchscreen, a 60 GB infotainment system with navigation, 4G, and Bluetooth. For buyers needing more, there is an optional Naim for Bentley Premium Audio system that features 18 speakers and 1,950 watts, and a full range of customization options. 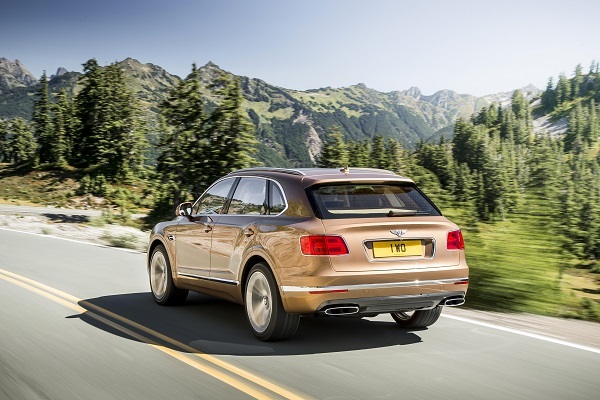 The 2017 Bentayga will make its official debut in Frankfurt on September 15th, and it will start making its way to customer garages in early 2016.